This year's annual cocktail is Cardamom Rose...and it's SO yummy! Wrap it up + gift it...they're gonna love it! We're featured in California Home + Design magazine as the Emerging Designer for 2014. It's coming out soon, but here's a preview. Can we just say how excited and honored we are to be featured in the same mag as some of our own favorite designers: Nicole Hollis, Catherine Kwong, Lauren Geremia and O+A. Thanks to CHD and congrats to all the winners! Our first official year in business has come to an end and we survived it!!! This past year has been exciting, rewarding, insane, SO much work and a ton of fun. 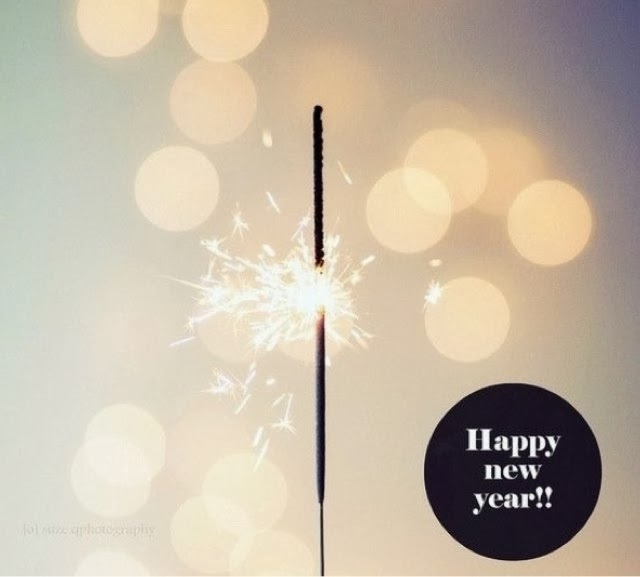 We look forward to the new year and great things to come. Client gifting for the New Year!